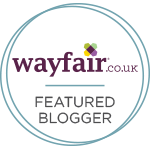 Bake Off is back, baby, and so kicks off another year of the Great Bloggers Bake Off. I don’t know if I’m more excited about watching the new series or getting my bake on. Equally exciting. 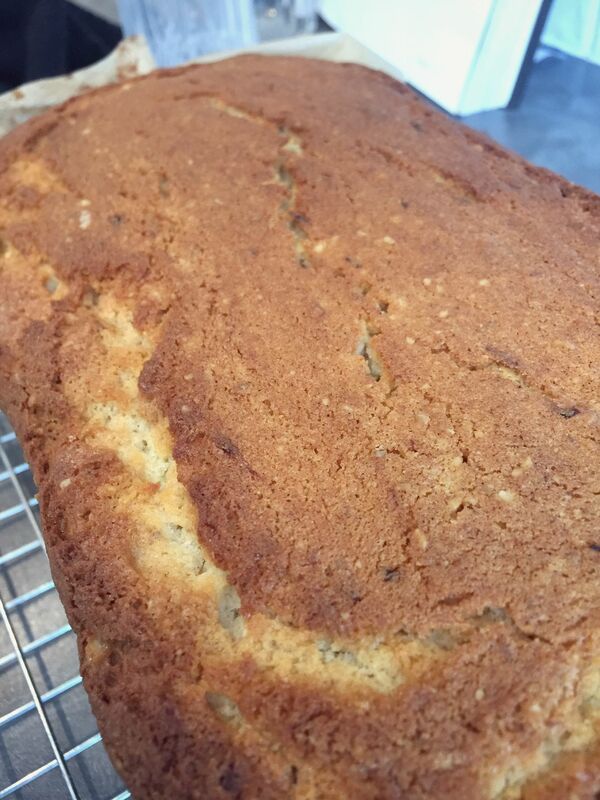 To warm up this week after many months on the baking bench, I opted for a Madeira cake. 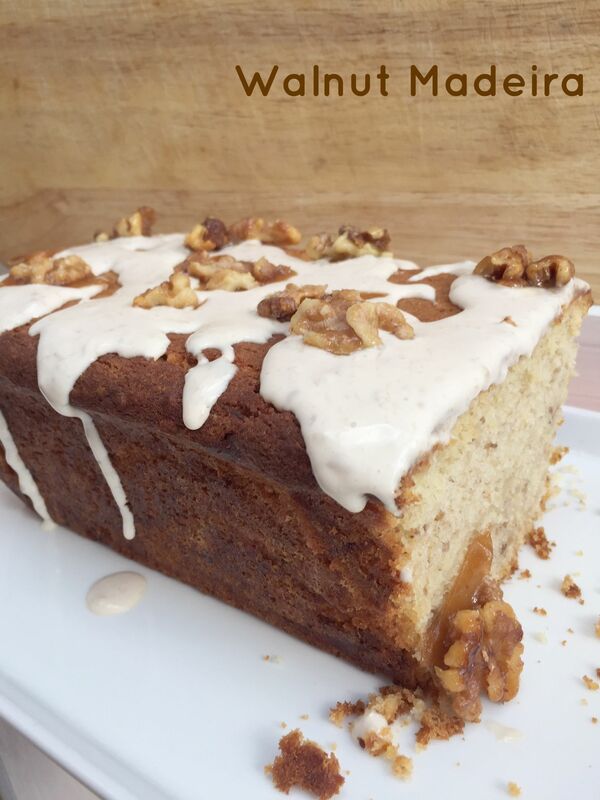 Bezza’s walnut cake did look amazing though so thought I’d incorporate a little walnut jazz into my madeira, and you can’t go wrong with a glaze so decided on a banana mascarpone glaze with some candied walnuts on top for good measure. It’s not Bake Off without a few elements, after all. 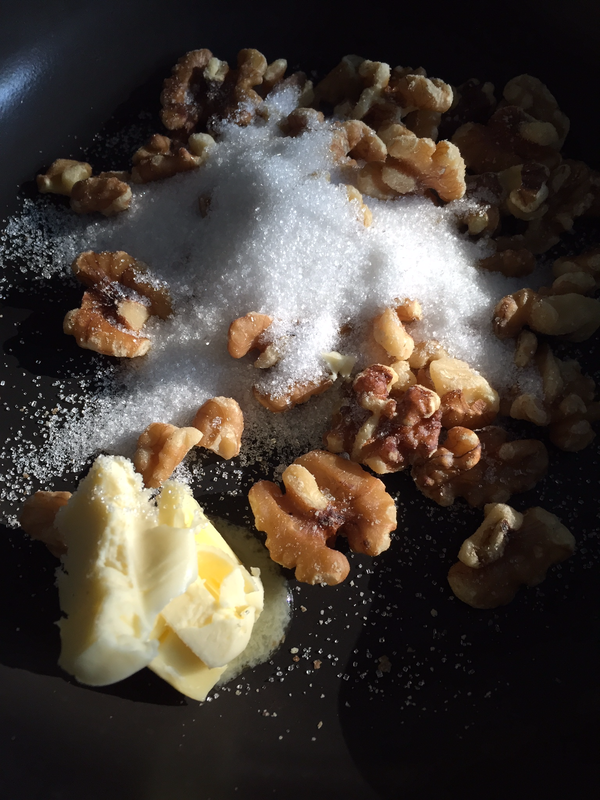 I adapted Nigella’s mother-in-law’s madeira recipe, substituting 50g of the plain flour with ground walnuts. I got the coveted crack on top of my cake, albeit off to one side. Maybe because my loaf tin was a bit small for the amount of cake batter I had? Who knows, didn’t affect the taste though. Turned out moist and scrumptious. I winged the glaze and candied walnuts and incredibly no caramel disaster ensued. 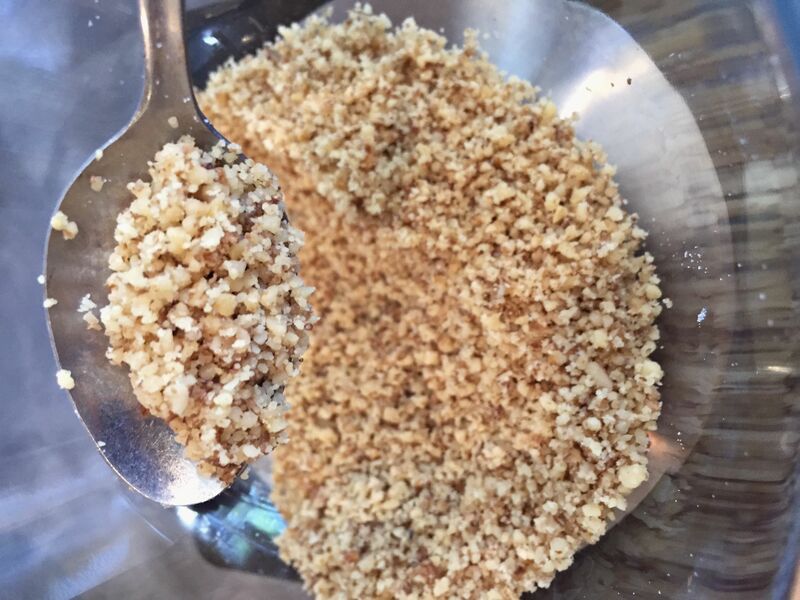 Combine everything in a pan and let the sugar dissolve, stirring occasionally. 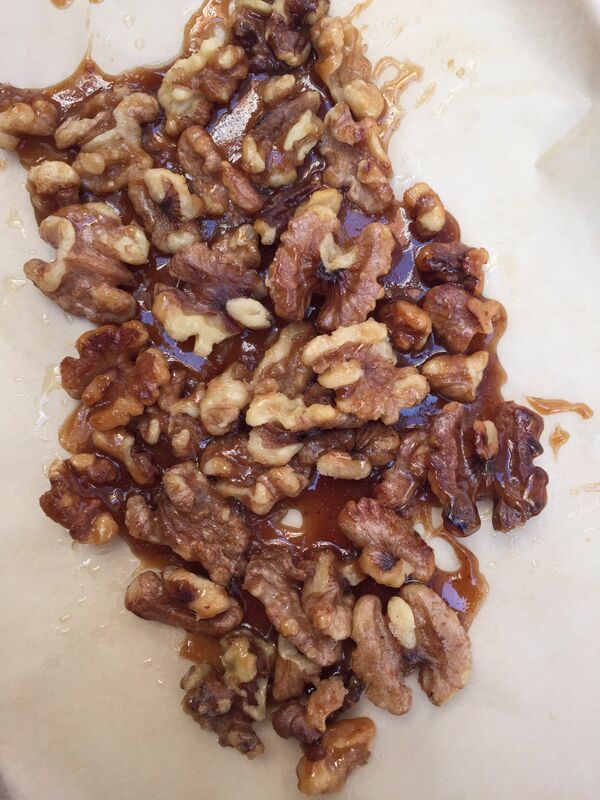 As soon as the sugar is dissolved – this took about 3 minutes for me – tip the caramel and walnuts onto a piece of baking paper and spread out the walnuts quickly moving them about so they’re coated in the lovely sticky caramel. Break into pieces when cool and set. Mash the banana to a smooth purée with a fork and stir through the lemon juice to stop it browning. Whisk in the mascarpone and icing sugar and mix just until smooth. Put in the fridge for an hour to firm up a little before drizzling over the cake and topping with the candied walnuts. Yum, this looks great and the glaze sounds delicious! This looks great and i love the look of the cadid walnuts on top!